Dream City Music | Extraordinary live music for weddings and events. Spectacular sound. An elegant visual display. Music that perfectly accompanies your event. 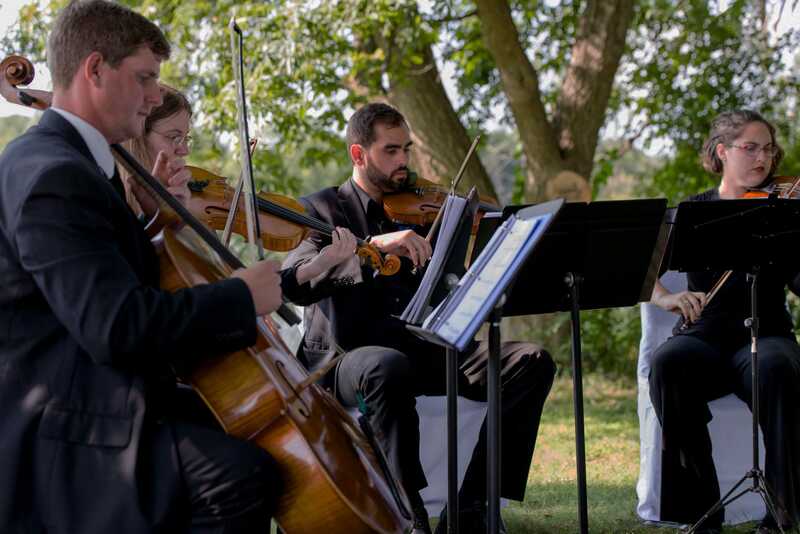 With a professional string ensemble, you’ll create a remarkable experience that you and your guests will remember for a lifetime. 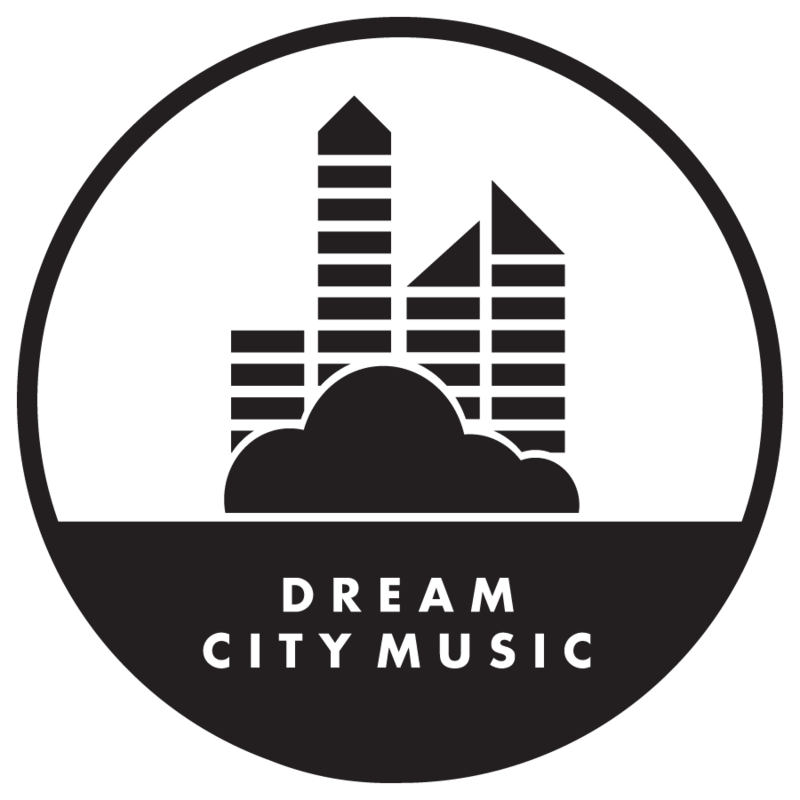 The Dream City Strings are led by Jared, a seasoned orchestra conductor who offers a dynamic, modern approach. Because of the playbook he created for each instrument, you not only can select classics from the likes of Mozart and Bach, but songs by current artists like Ariana Grande and Bruno Mars. 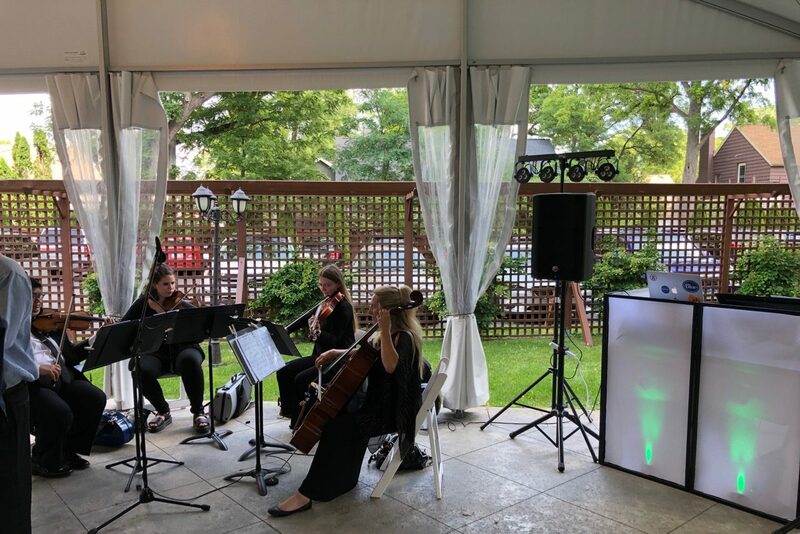 Your guests will be astounded at how brilliant these popular hits sound when they’re played live with violins and cellos. Another reason we’re unlike other groups? We’ve mastered stage management. That means we know how to engage and excite any crowd. We smooth unexpected situations (like your flower girl bolting down the aisle). And we ensure your event is seamless—no matter what arises. So whether you’re looking for phenomenal live music for your wedding ceremony, reception or corporate event, the whole crowd will be listening and watching in awe. We booked Dream City Strings to play our ceremony music at our September 2018 wedding. Their assortment of music is astounding. Our guests kept telling us throughout the night how awesome it was to hear songs that they recognized. The arrived promptly on our wedding day, and the ceremony music was beautiful – they are clearly very good at what they do! They are very well-priced, and I am so glad with our decision to book them. We would definitely recommended Dream City Strings! Depending on which package you choose, your ensemble may consist of violins, violas and cellos. Our instrumental blend offers the smoothest, most elegant combination for any genre. You’ll also have the chance to select your songs—or guide our experts in building a perfectly curated playlist for you. Dream City Strings ensures you have a musical performance that captures the entire essence of your event. Your wedding is once-in-a-lifetime. That’s why we design your music to represent and celebrate your unique love story. 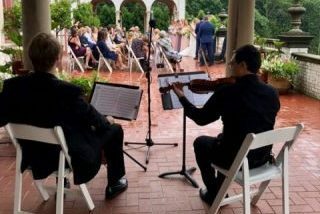 You’ll have a string duo, trio or quartet that’s specially trained to perform at ceremonies and receptions. 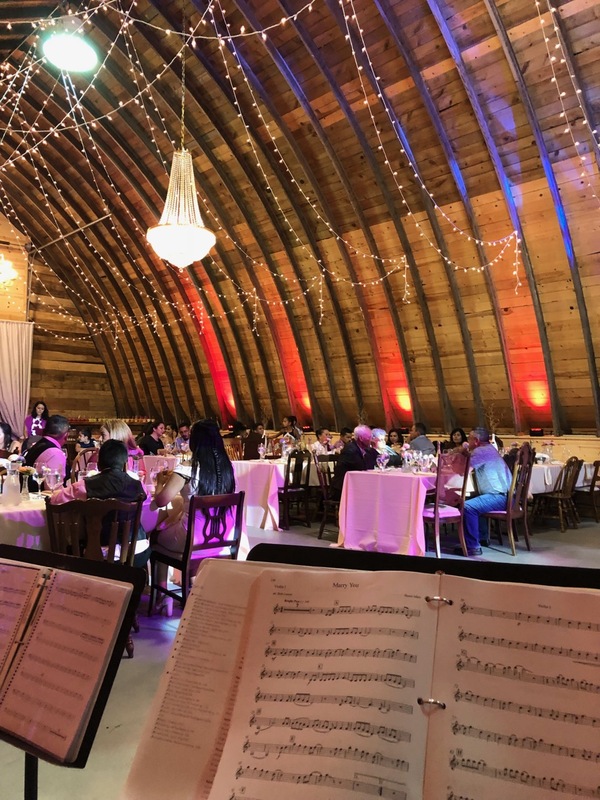 We mean it: we’ve worked with musicians across the nation to hone their performances and bring weddings to the next level. 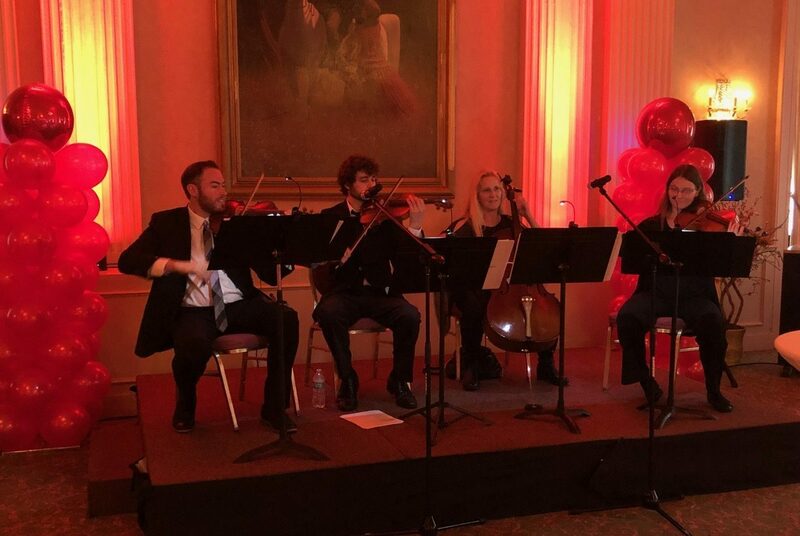 We’re like having the Vitamin String Quartet play at your wedding! 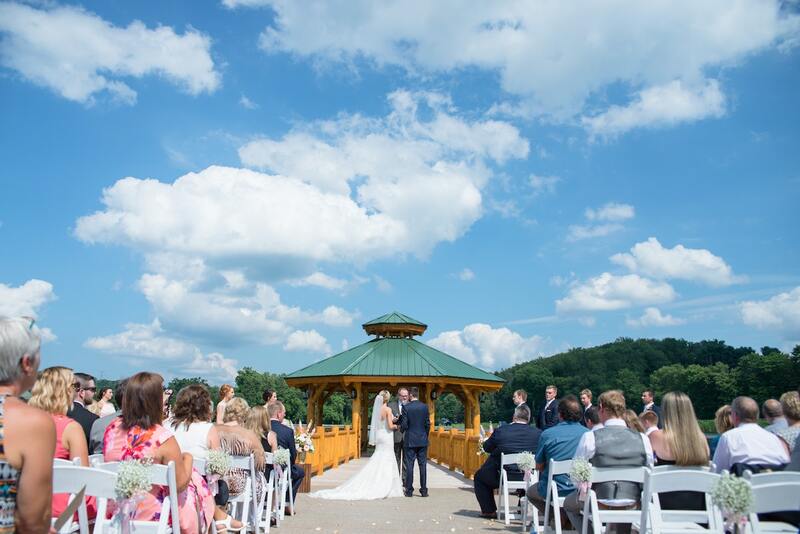 And through Dream City’s online planning portal, you’ll hand-select songs for your ceremony, cocktail hour or reception—or have our experts build a lineup for you. From fundraisers to award celebrations, we bring excitement and elegance to your event’s atmosphere. Dream City will indeed create the buzz your organization needs. After all, who could forget a stunning rendition of Adele on the violin? Remember that your environment impacts how people feel. With an unforgettable performance, attendees will be more connected with your cause—ultimately impacting how much they donate. To personalize your event, we’ll work with you to customize the playlist to match the exact vibe you’re going for. We can even emcee your night, so guests know when the silent auction ends and why it’s important to donate to your cause. Each Dream City musician is highly skilled—delivering the most remarkable music for each special song you’ve chosen. In fact, our musicians are graduates of prestigious institutions like the Eastman School of Music, the University of Michigan School of Music and the Indiana University Jacobs School of Music. Our musicians also play in world-renowned ensembles at world-renowned venues. We had Dream City Strings for our ceremony and it was beautiful. They let us choose our music and even learned 2 new songs we requested. They were very professional and everyone loved listening to them play.